It is with great sadness that we have received news that Rhys Parker lost his fight against lupus on 28th September 2013. 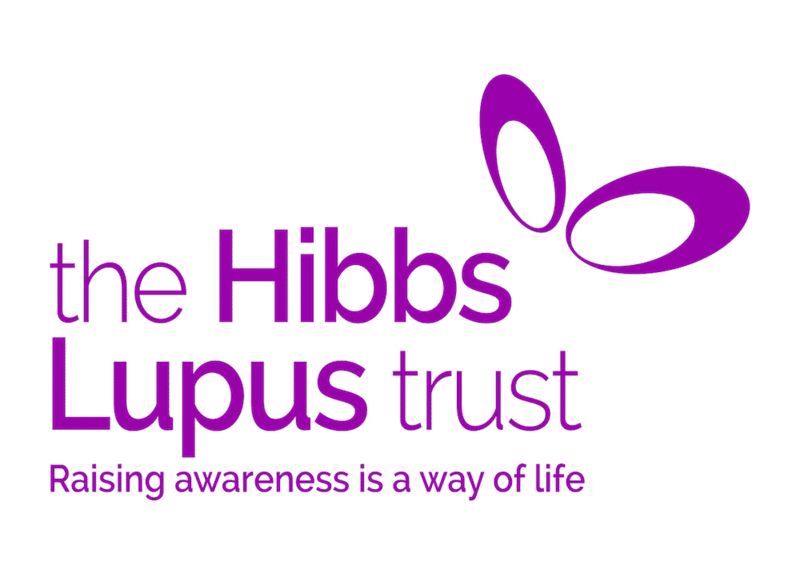 Aged just 36 years old Rhys had fought heart & kidney problems for 13 years and had recently become an Ambassador at The Hibbs Lupus Trust in order to help others fighting lupus. If you would like to leave a message in memory of Rhys, please post your message below. A group of Rhys’ friends are cycling in his memory, if you can, please support their fundraising efforts. I’m so sorry to hear that. My thoughts and prayers are with the family and friends. God bless may you know be pain free. Started following only two days ago as I am a sufferer. So sorry to hear the news of your loss. Thinking of you all. Rhys was my lovely husband. Although he lost his fight, he tried his best to live life to the full. He worked full time, we holidayed a plenty and spent a lot of time in fields in all weathers at music festivals. Lupus affected him in every way but he never let it get him down or stop him from doing anything. Sometimes we just had to plan a bit more to get to our goal. Life is very short and unkind but Rhys was an inspiration. Thank you all for your kind messages – Gwyneth it’s been too long! My husband and I both have SLE and have seen each other through some very hard times. 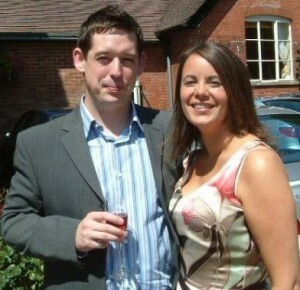 Your husband is an inspiration to many, my thoughts are with you and all his family & friends during this sad time. R.I.P my friend, hits home for me, so many people suffering from illness and there’s no help. So sorry to hear of Rhys` passing. He stood by Me , My son and my Brother on the Bobbank for a number of years. My thoughts go out to his Family and Friends he was a lovely man that will be sadly missed. I pray for comfort and understanding for all your family. Lupus is a difficult disease to battle I’m glad to hear he had the chance to live life to the fullest! Many blessings hugs and love. So sorry to hear about Rhys. I worked with his father at Coed Eva for many years. Rhys was the same age as my son and I watched him with interest as they all grew up. He’s now with his dad so will be safe. You are in my thoughts Emma. I am very sorry for your loss. He was so young. We all appreciate what he did for people suffering like himself with lupus. He is one of gods angels now. He will be missed by all his family and will always be remembered as a warm and funny guy, his nieces and nephews will grow up knowing exactly who he is and how much he loved them all. Emma, our deepest condolences. Rhys is an inspiration to all of us who suffer from SLE. So very sorry that you are dealing with the pain from the passing of your beloved husband he seemed like he was a very caring,loving and special person who enjoyed life and making each moment count. Lupus has taken away from me too my oldest son at the age of 33 it will be coming up on the 5th yr this April and he also enjoyed life to the fullness we don’t know the answer to why God felt the need to take them from us in the prime of their life but I do know that God makes no mistake and they are apart of His plan and we are too. Try to stay stong and carry on his good deeds and legacy that he has started and count it all joy knowing you are still fulfilling some things that he was passionate about and also know that he will always be by ur side becuz true love well never die and he lives on through you,sending you sympathy, rigth from the heart,wishing you peace in each prayer hoping it brings you some comfort today and everyday to come……. So sorry for your loss of Rhys at such a young age. Our thoughts are with you. Hi Mamie thank you for your kind words about my son Rhys who passed away from Lupus a few weeks ago. My thoughts are with you as you also know the pain of losing a beloved son from this awful illness and hope you can find some comfort knowing others understand.Thank you to everyone who has commented here. So sorry to hear this. My condolences go the the family and loved ones. So very sorry 2 read this. When will people realise that this condition can b fatal? May u be at peace. My thoughts go out 2 all his love ones.